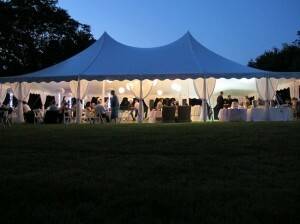 Looking to rent a wedding tent or canopy for your special day in Maryland, Washington DC, or Virginia? From grand waterfront affairs to backyards, farm fields, and locations in the city, we can help you bring your special day alive with a perfectly planned canopy or tent for your outdoor reception or wedding ceremony. Need help bring the site alive or want to make thing easier on the caterer and yourself? We can also supply all of your tables, chairs, linens, china, dance floor and more. 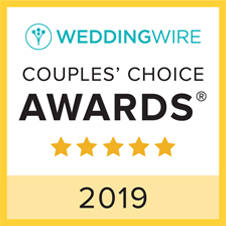 We have worked with thousands of brides and grooms throughout the DC, Northern Virginia, and Baltimore region to deliver a stress-free wedding that brings their vision to life and creates cherished memories for their guests.